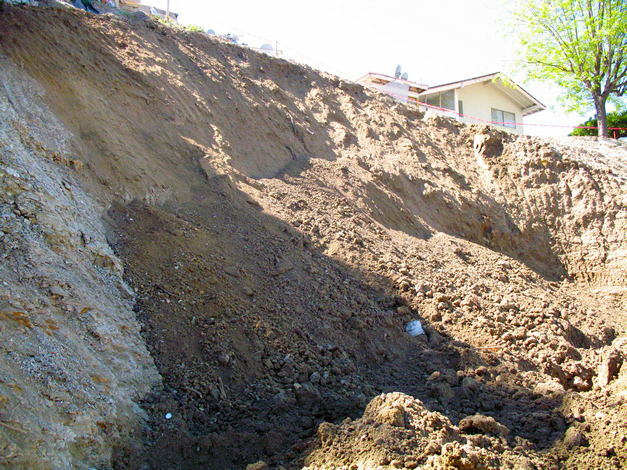 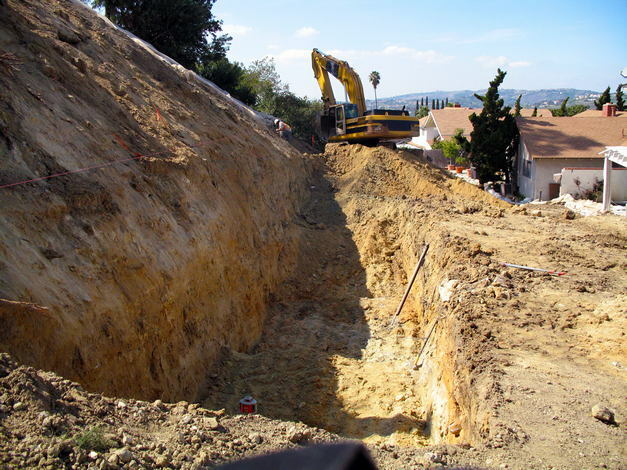 The Sunset Crossing landslide impacted 5 homes in the City of Diamond Bar. 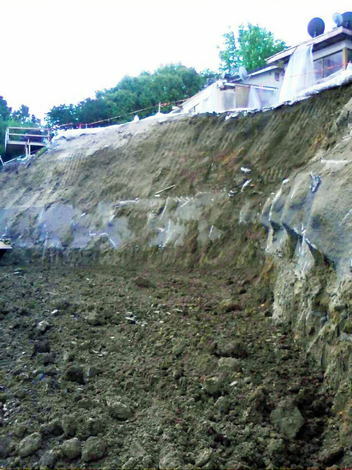 After several episodes of movement, GMU was called upon by a design-build contractor to repair the landslide and restore the slope to its original condition. 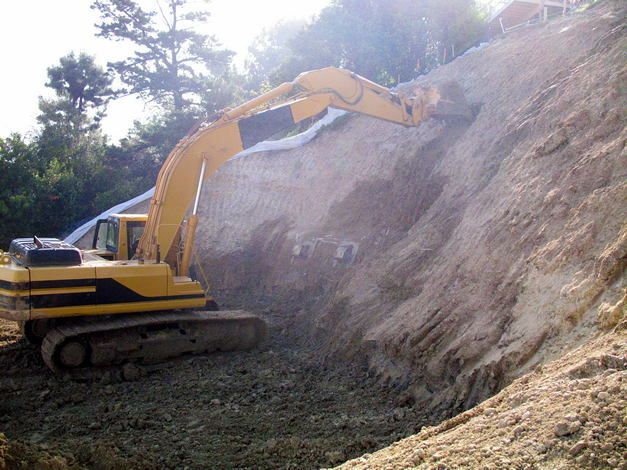 GMU performed a subsurface investigation and helped to develop repair plans that utilized a combination of remedial grading, tie-backs, and geogrid reinforcement for the 1½:1 slope. 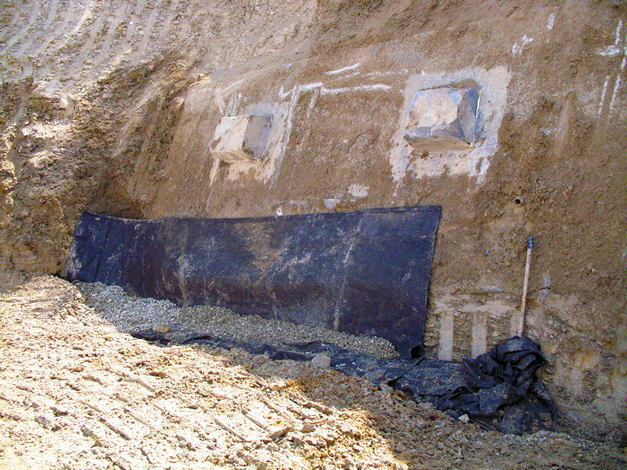 GMU worked with the City to get the repair plans approved, and then provided geotechnical observation and testing during grading and construction. 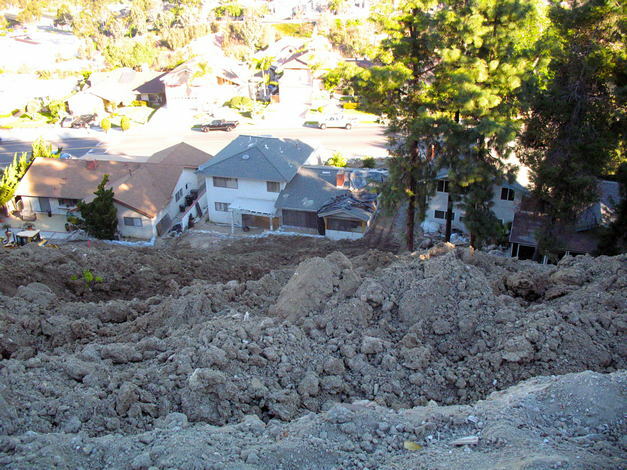 The project was successfully completed in June 2011.